DotProduct has partnered with iQ3Connect to bring scan data to life in their virtual reality platform. 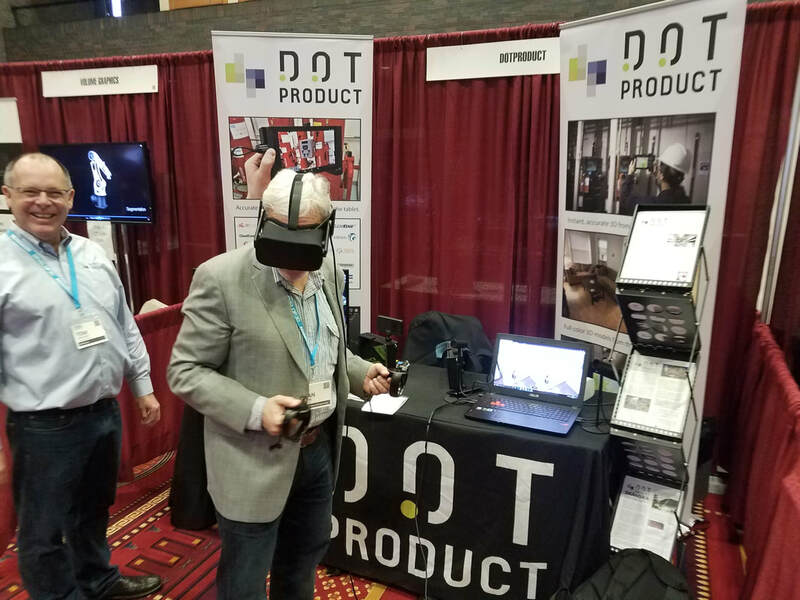 With direct DP import into the iQ3Connect platform, users are now able to simply drag and drop DP point cloud files to open them up in an immersive VR experience. Explore and experience the 3D content as if you were actually on site. This seamless workflow from reality capture to virtual immersion is now happening in minutes with DotProduct and iQ3Connect. The iQ3 platform also allows for multiple participants to be present in the same scene, enabling incredibly effective collaboration as if all standing together. Your teams can get the same experience and value of a site visit without ever leaving the office. For more information on bringing your scans to life with iQ3, please visit iq3connect.com or contact sales@iq3connect.com to see how you can get started with an introductory package today. 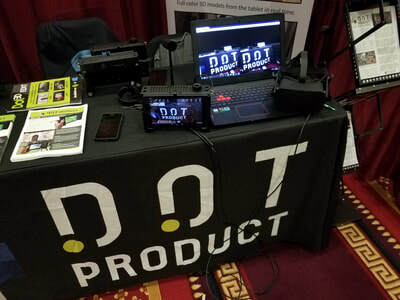 Founded in 2012, DotProduct delivers handheld 3D data capture solutions running on tablets and mobile devices. The company's real-time 3D-capture and processing solutions augment and in some cases replace laser scanning workflows. Customers include engineering, construction, surveying, manufacturing, law enforcement organizations and more. For more on the technology and its applications, please visit www.dotproduct3d.com. iQ3 was founded in 2016 by a team of engineers with expertise in the MFG and AEC industries. 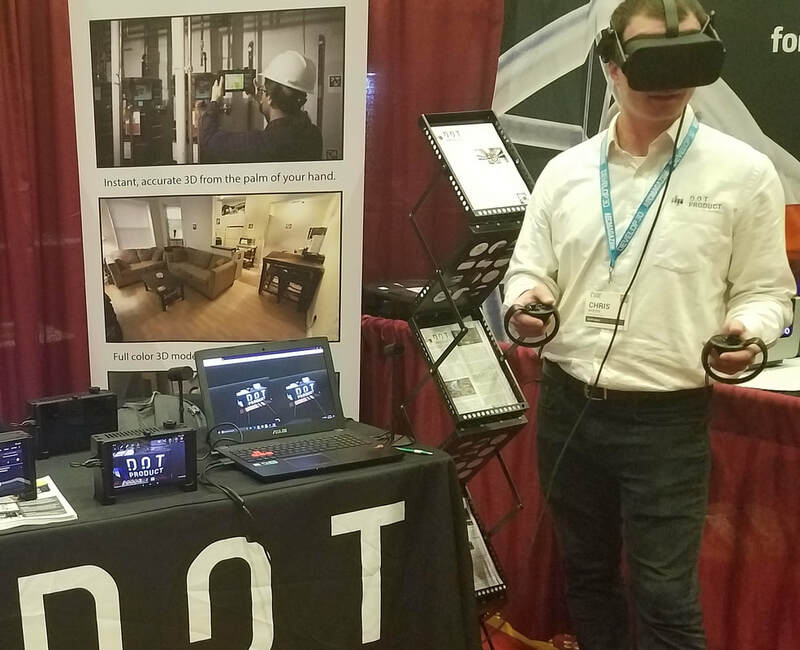 Our team has over one hundred plus years of combined industry experiences working for some of the leading CAE, CAD, Geometry Kernel, CAE Pre/Post-Processing, and enterprise level Information technologies. Our platform is built on research first carried out at the Massachusetts Institute of Technology. 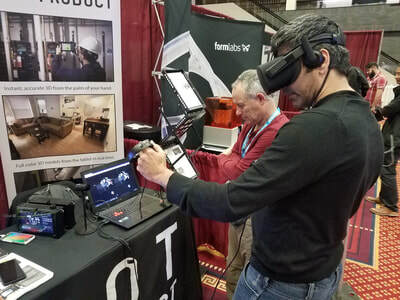 It provides a reliable and industry-hardened foundation to our new cutting-edge iQ3 software resulting in a direct intuitive way to interact with industrial 3D data in immersive VR and AR environments. For more on the technology and its applications, please visit iq3connect.com.